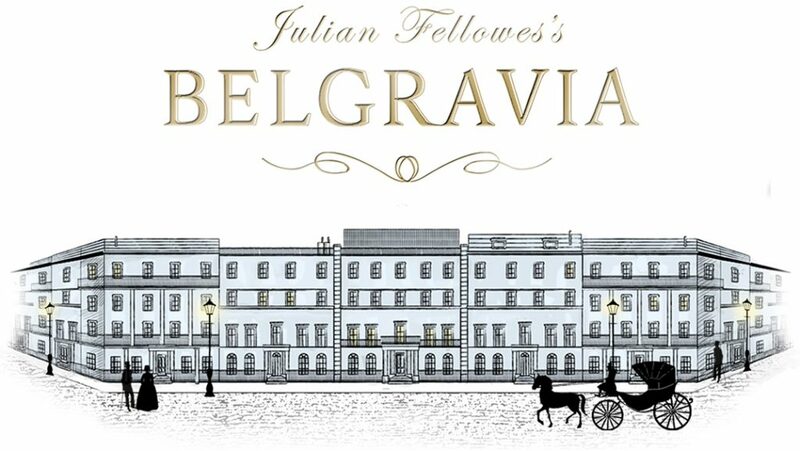 Following his 2016 foray into the online world of book writing, Downton Abbey creator/writer Sir Julian Fellowes will adapt his story of Belgravia — considered London’s grandest postcode — for ITV. Fellowes spent his early post-Downton Abbey days slowly releasing his book in serial format via an online app in weekly installments complete with secrets, scandals and more drama than the law allows. 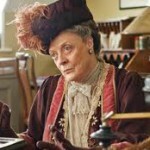 Pretty much what you’d expect from a Julian Fellowes effort. While it’s a bit difficult to ascertain whether or not Fellowes’ 2016 effort was successful given that there are no download or sales figures, one can probably guess that his telly adaptation will generate a fair amount of interest. Just where he will find time to do this is anyone’s guess, as he already has Downton Abbey: The Movie, The Gilded Age for NBC, The English Game for Netflix, Five Arrows (a drama about the Rothschild banking dynasty), as well as a royal drama based on the Queen’s art collection in the queue for 2019. London in the 1840s is the ultimate setting for Fellowes’ story of Belgravia which opens on the eve of Napoleon’s battle against the Duke of Wellington at Waterloo in 1815 at a high-society ball in Brussels given by the Duchess of Richmond and attended by many who will go on to lose their lives in the conflict. Among the guests are James and Anne Trenchard, who are living on the profits of newfound trading success. Their young daughter Sophia has caught the eye of Edmund Bellasis, the son and heir of one of the richest and most prominent families in England. The bulk of the action takes place 25 years later, when the two families are settled into the newly developed area of Belgravia. The events of the ball, and the secrets, still resonate. 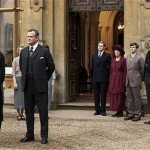 Produced by NBCUniversal’s Carnival Films, the creators of Downton Abbey, and commissioned by ITV, the six-part Belgravia will begin filming in the coming months. The Trenchard’s country home, #GlanvillePark was inspired by the @nationaltrust’s @montacute_nt #Somerset. 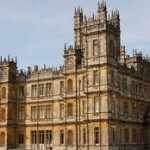 The house and #garden has featured in many a film and TV series, including #WolfHall and #SenseAndSensibility. One really can picture Anne Trenchard taking a turn through the impressive parklands and woods. #JFBelgravia. 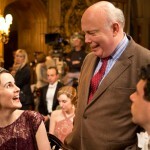 Does Julian Fellowes have a point re: Downton Abbey 5? 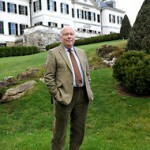 Fancy a tour of Julian Fellowes’ Historical Houses in 2013?